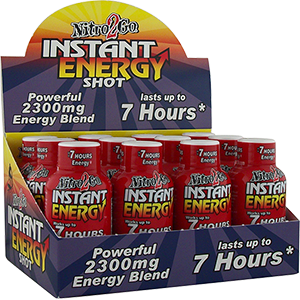 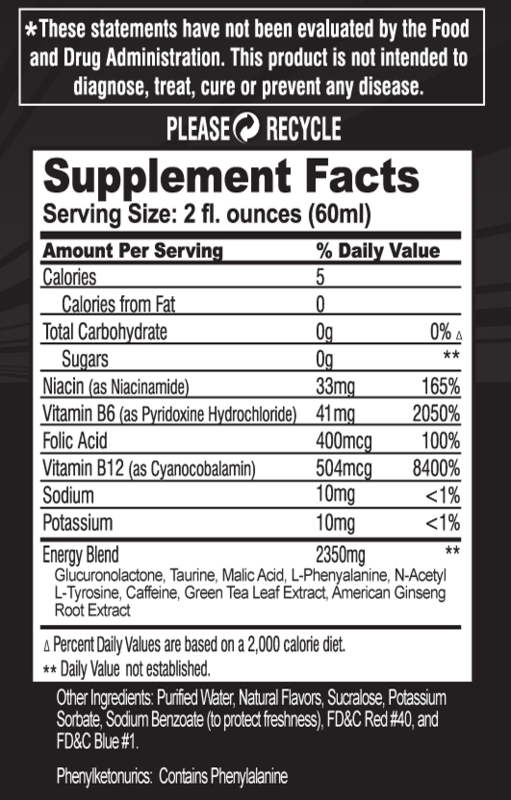 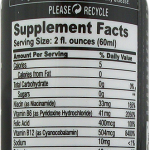 Nitro 2 Go Instant Energy Extra Strength Promegrape energy shot. 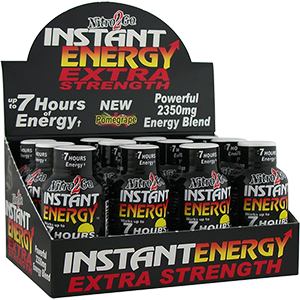 Made with pomegranate and grapes to make a great tasting energy shot, along with the extra boost of energy to get you through your hectic day. 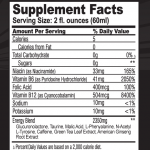 It is packed with B-vitamins for energy and amino acids for alertness and focus. 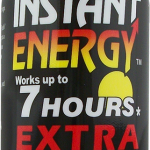 Only has as much caffeine as a cup of premium coffee. Give you extra energy that can last up to 7 hours to get you through the day. 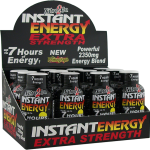 Be the first to review “Instant Energy Extra Strength” Click here to cancel reply.